Travel is one of the things we dream about most and never do as much as we want. 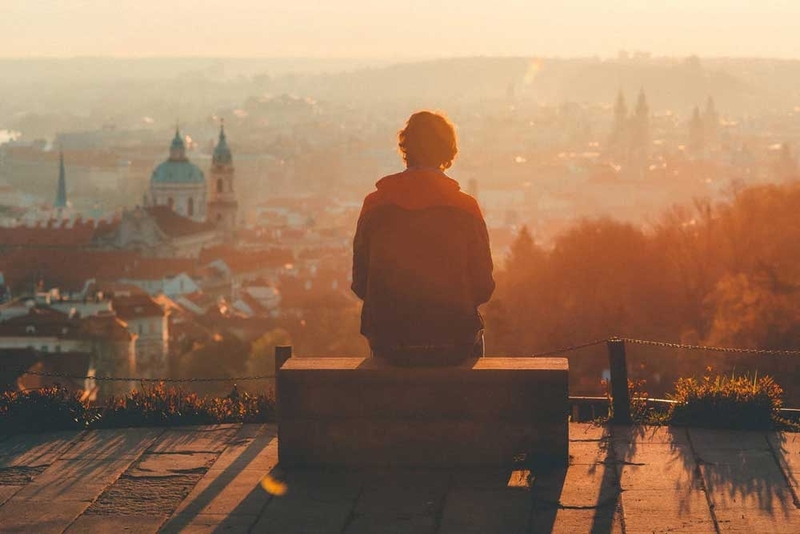 While most people agree seeing the world is life changing and necessary at every age, research suggest that missing out on traveling is one of the biggest regrets of your life. According to this article by Contiki, people justify why they can’t travel often. Some use excuses like having a tight budget, lack of free time or wanting to wait until they retire. But, studies show that not listening to that voice in your head telling you to travel could be one of the biggest regrets of your life. Karl Pillemer is a gerontologist at Cornell University and he has written two books, 30 Lessons for Living and 30 Lessons for Loving, that are based off of advice he compiled from interviewing over 1000 older adults. He asked them questions on happiness, health and work. One question he kept asking was, what is the biggest regrets of your life and what is your advice for people in order to avoid living with regret. Their responses took different forms but many revolved around the same theme. So next time you want to spend money on the newest pair of jeans or the hottest smartphone, remember those purchases will only temporarily make you happy. Experiences, memories and moments shared is something completely amazing and are the things you’ll actually remember. You have two choices, ignore the advice from wise seniors or you can choose to take their advice and travel now!